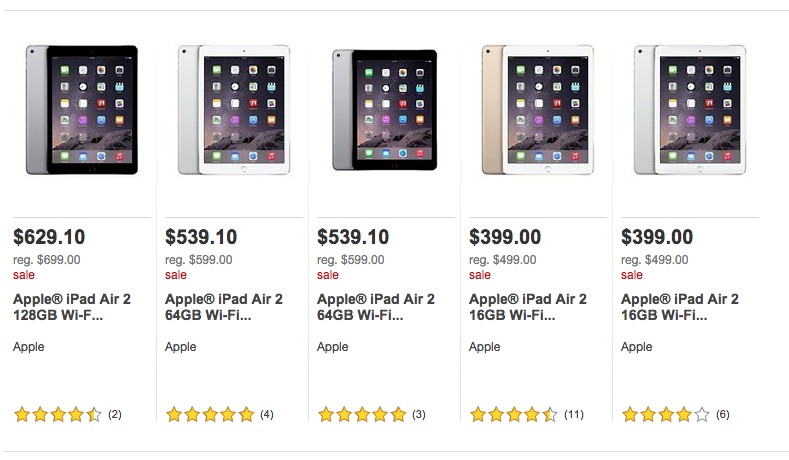 This past week I was starting to get bummed out by the lack of iPad deals. These have been my go to money maker for reselling. Just when I gave my hopes up for seeing any good sales, Target comes through. Unfortunately, I don’t see any obvious promos, portals, or coupons, to leverage this deal further. But I had a thought on something that I am experimenting with. A few weeks ago the last time Target had an iPad sale I created a wedding registry (shhh, don’t tell my wife I’m getting married). I did so because the registry creation is usually followed up by Target sending you a 15% off promo code. The last time this deal came along I successfully used the promo code to get an additional 15% off the sales price. At the time Target was also allowing you to email additional 15% off promo codes to friends. Naturally, I emailed my self about 20. I tried using those codes this morning when I saw the deal and it did not work. Not sure why. After the promo code did not work I decided to make another registry. I’m getting married again! and see if I can get it to work. I will report back. 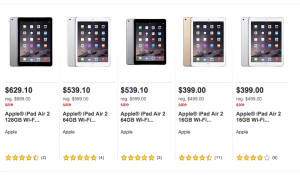 4 Comments on "Resale Opportunity – iPad Air 2 $100 Off at Target"
Scott check out Senor Taco on Hwy 43, and get a cheeseburger too…..
Will do. It’s at the bottom of the hill from me. what is the picture above? your new home in West Linn? It’s the view from my backyard. Or Paris. One of the two.